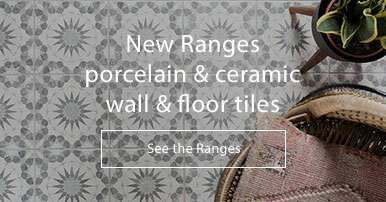 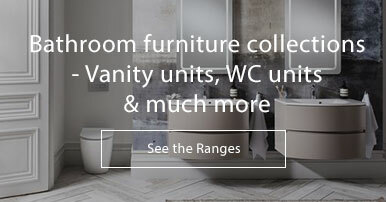 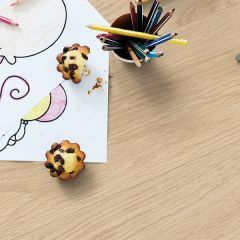 The Balance Click + range is taken from the Livyn Collection of trendy vinyls. 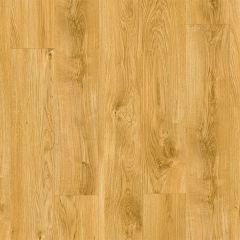 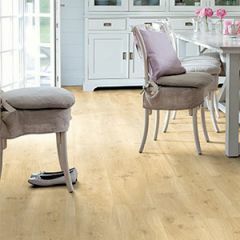 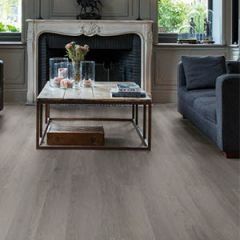 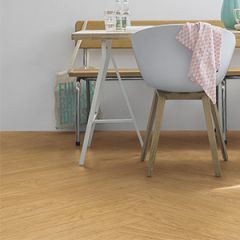 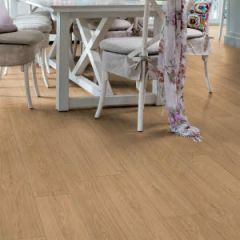 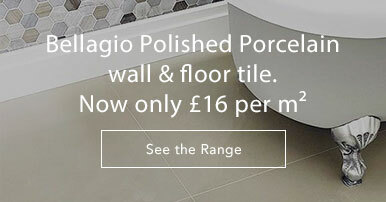 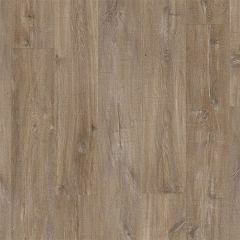 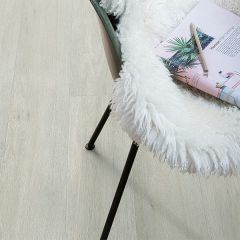 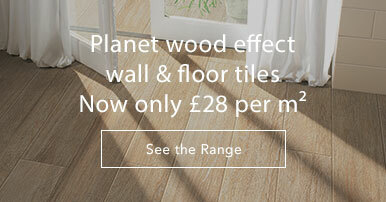 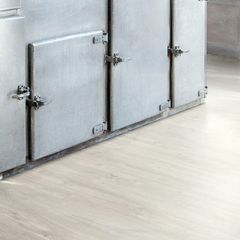 The plank format vinyls are suitable for residential use, with a Class 33 usage rating, and as with all our Quick-Step flooring, perfectly suited to underfloor heating. 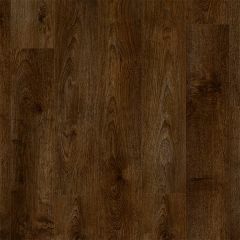 They have v-grooves, enhancing the authentic plank effect. 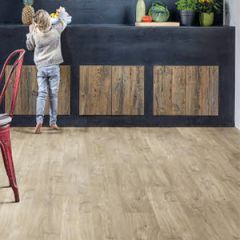 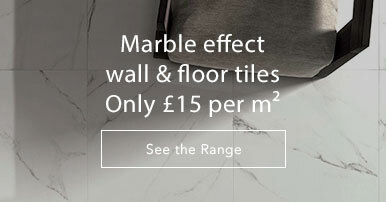 Complete with 'Scratch Guard' and 'Stain Guard' technology, these vinyls have protection against dirt, stains and scratches, and come with a 25 year warranty. 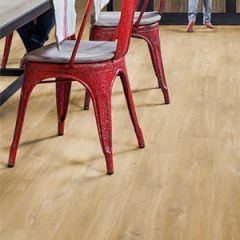 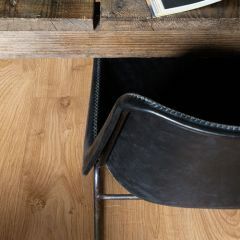 Quiet to walk on, and 100% waterproof, you're bound to be happy with your Livyn Vinyl Floor. 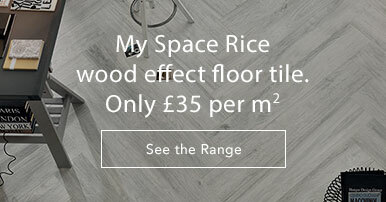 Also available in the Livyn Collections are Balance Click, Ambient Click, and Ambient Click +.